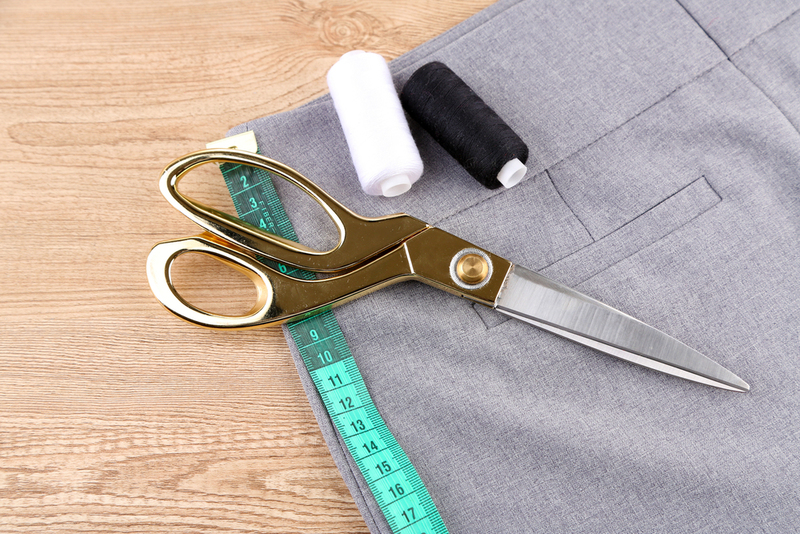 Suited To You specializes in alterations and repairs of your current wardrobe. We want to make your clothes not only look better, but lat longer too. DunRite Alterations is one of the best kept "secrets" of Suited To You Fine Men's Clothing. If you have items in your closet that are in need of adjustment (or repair), our specialized alteration service and resources are available to breathe new life into your existing wardrobe. Weight change? Consult with us! We work with gentlemen in "flux" on a regular basis and help them determine the best approach to an evolving wardrobe (and body). We ask the right questions, offer timing and alterations suggestions before you make any decision as to intermediate alterations and/or purchasing new. Your clothing should fit you- not the other way around! By having a fitting and alterations DunRite, by professionals, your clothing will not only fit better, but last longer and you will look and feel better in them- until you're ready to take the next step. 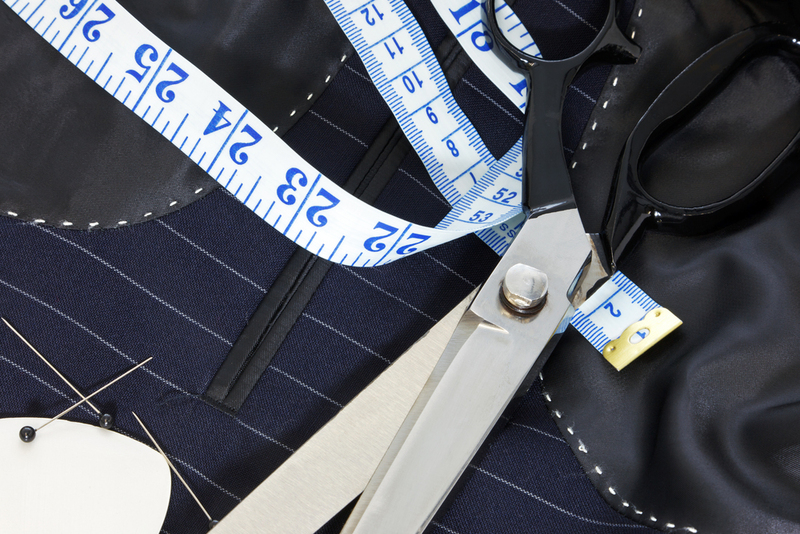 Contact DunRite Alterations at (847) 247-1019 to schedule your alteration appointment today. "I was timid at first going to a tailor for my clothes. I should have never waited. His prices are fair and working with him is pleasant. Best of all, David educates his clients so they are confident in their apparel shopping." "David is a knowledgeable and creative professional. He knows how to judge a person's style and how to dress them to look their best while providing value to the customer. I always look forward to visiting Suited To You and looking for something new."